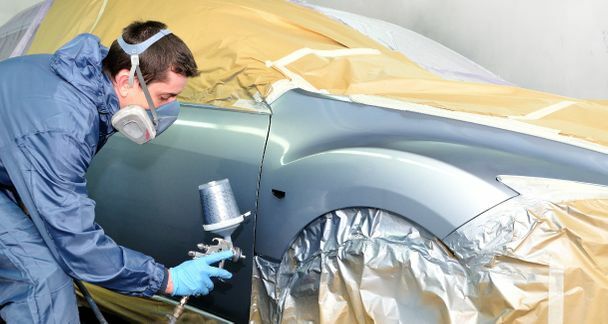 At Franklin Auto Body & Painting, all collision and repainting services are guaranteed by professionals who have been in business for over 30 years. 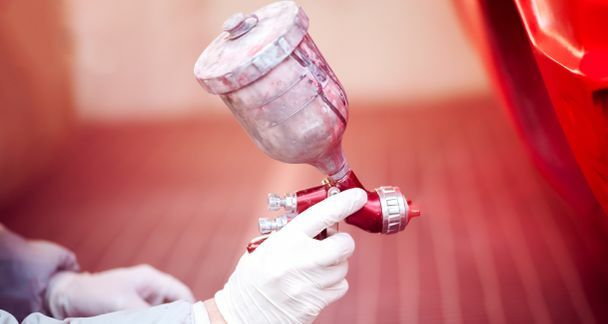 All our technicians are trained and certified to handle your collision needs. We are committed to customer service, helping you through these difficult times. That’s why our process is so easy—to make it as stress-free as possible for you. 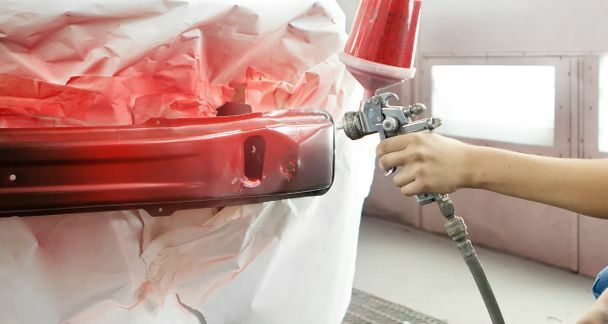 Call Franklin Auto Body & Painting today for a free estimate!